Perhaps one of the most important aspects of planning an event is considering what types of games and attractions to include. Depending on whether you are planning a themed birthday party or a company get-together, you might choose different attractions to fit the crowd or venue size. When it comes to party and event planning, it’s critical to keep guests engaged and entertained for the duration of the event—otherwise, they might not stick around for very long. Furthermore, creating a memorable experience is essential for leaving a lasting impression on your guests. A virtual sports arena is one of the most cutting-edge, captivating rentals available for events today. Putting technology to good use, this feature can enhance any event by modernizing it. The virtual sports arena is also perfect for themed sports events like sports tournaments and after-game parties. The virtual sports arena is perfect for bringing people together and engaging guests at events. Usually a whole crowd-pleaser, this virtual game captivates the audience and the player simultaneously. Adaptable for any generation of individual, this game is great for all ages. It’s also a great feature for helping kids learn to master the perfect golf, bat, or hockey stick swing. Just be ready to get competitive! The good news about the visual sports arena is that it’s highly adaptable. Not only can it adjust to the player’s habits and techniques, but players can select from a range of the most popular sports in the U.S. Someone get a coin…it’s time to flip for who chooses which of these fun games to play! An all-American favorite, players can choose their favorite team and player to practice kicking and throwing. Go long, and catch the game-winning pass with your closest friends and family witnessing your skill. Popular all around the globe, soccer fans are loyal and dedicated to their team. 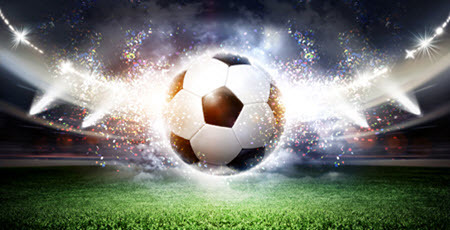 If you are planning a soccer-themed event, your guests might get a kick out of this game. Hear all that watch spontaneously shout “GOAL!” keeping the entire party alive. This is one game that definitely keeps the audience on their toes. While you might be drawn to the traditional arcade basketball games—and don’t get us wrong, they’re loads of fun—the virtual sports arena offers a spin on the traditional basketball tricks and techniques. Now you can practice dribbling, defending, and shooting hoops—all the other great parts of this favorite sport and pastime. Another American favorite, baseball is perfect as a virtual sport to have at parties. Players and audience members can take turns showing off and practicing their skills, all while rooting for the same team. Get your party going, and see who can hit the first home-run. Shooting goals, taking penalty shots, and scoring empty-netters; hockey is a high-energy, skill-specific game. It takes time to develop these skills, and it’s pretty tough on ice! Hone in on your hockey skills and get tips on how to shoot the perfect goal. The experts here at Creative Events Services have been planning parties and events in the areas of Boston, Hartford, and New York for years. With a huge list of events under our belt, we have connections and access to some of the most fun, top-of-the-line party rentals. Our virtual sports arena is one of our most popular attractions by far, and it’s not hard to see why. Perfect for birthday parties, bar and bat mitzvahs, corporate events, themed events, or family reunions, the virtual sports arena caters to a wide range of guests. If you are interested in renting the virtual sports arena for your next event, please contact us directly. 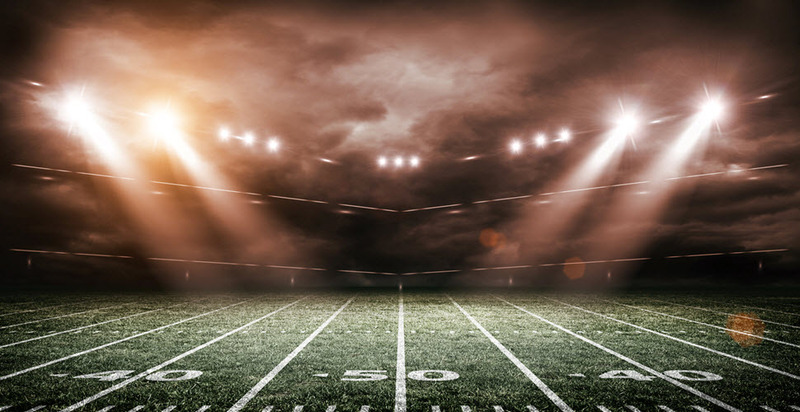 We look forward to making your game day even more exciting!